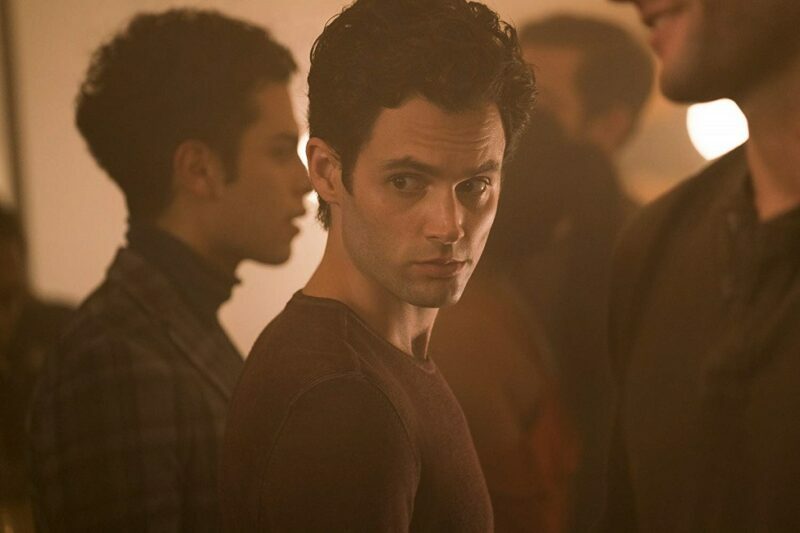 Penn Badgley as Joe Goldberg in ‘You.’ Image courtesy of IMDB.com. Warning: If you have not seen ‘You‘ on Netflix yet, there are spoilers here. So beware! Haunting of Hill House star Victoria Pedretti has been tapped to be the new female lead in the second season of Netflix’s You. The hit series’ first season ended with the murder of Guinevere Beck (Elizabeth Lail) at the hands of Joe Goldberg (Penn Badgley). TVLine reports that Pedretti’s character will be named Love Quinn, an aspiring chef who meets Joe while she is experiencing grief over a personal loss. You was originally on Lifetime but was moved to Netflix and became an instant success. Production on the second season begins next month and is set to premiere later this year. ‘Solo: a Star Wars Story’ First Trailer – This is not a Drill!